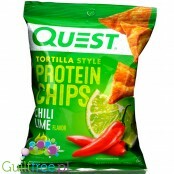 These chips do not pretend to be high protein they exactly are. 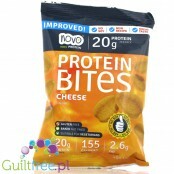 At the top of the ingredients we find Whey Protein Isolate, which is one of the best sources of wholesome protein. 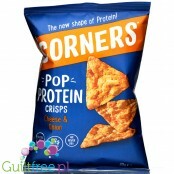 This crunchy snack is a great alternative to traditional crisps. 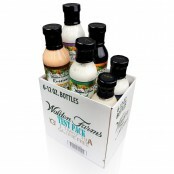 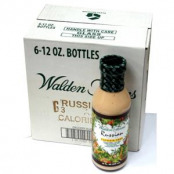 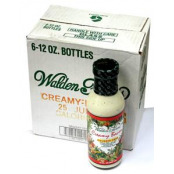 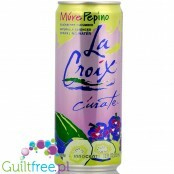 It gives the same pleasure and additionally provides a full-fledged meal. 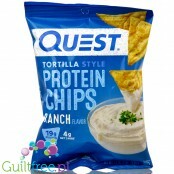 Over 35 percent protein! 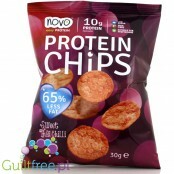 News from Novo Easy Protein are protein chips with a taste of spicy Thai chilli, low fat and low calorie. 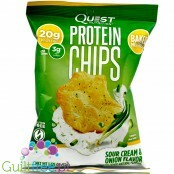 Ideally crispy baked crisps are high in protein, low in sugar and plenty of fiber, suitable for vegetarians. 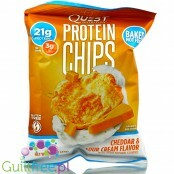 Over 35 percent protein! 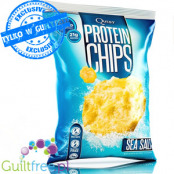 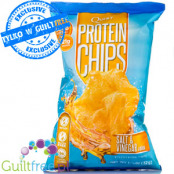 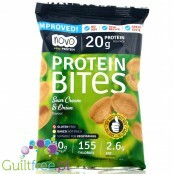 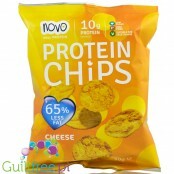 News from Novo Easy Protein are protein chips with a taste of ripe cheese, low fat and low calorie. 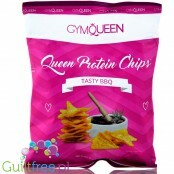 Ideally crispy baked crisps are high in protein, low in sugar and plenty of fiber, suitable for vegetarians. 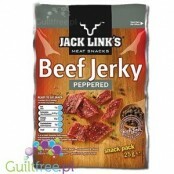 Show 39 78 per page. 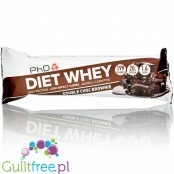 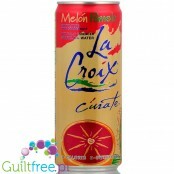 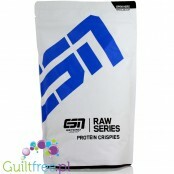 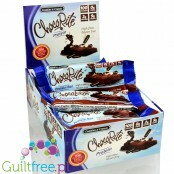 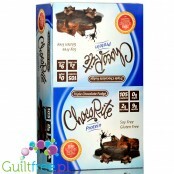 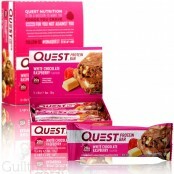 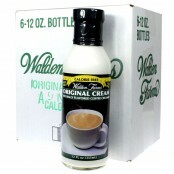 Crunches of whey protein, no flavors, dyes, sweeteners and preservatives. 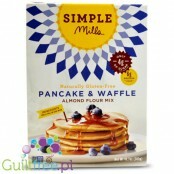 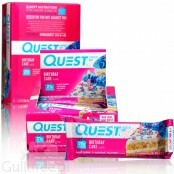 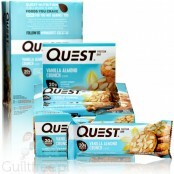 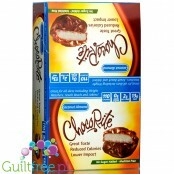 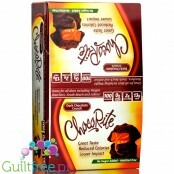 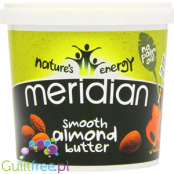 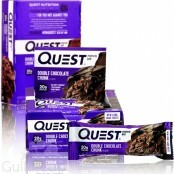 Ideal high protein supplement for oatmeal, yoghurt or homemade protein bar. 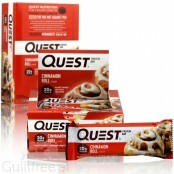 Literally taste like a Taco Bell Cinnamon Twist! 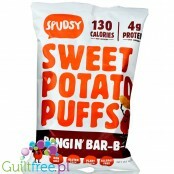 Spudsy Sweet Potato Puffs are a guilt-free, crunchy, tasty snack that will make your day a bit more super. 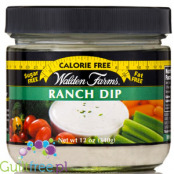 All the BBQ flavor with none of the meat! 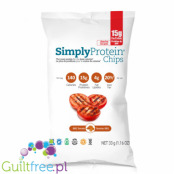 A perfect mixture of sweet and savory Spudsy Sweet Potato Puffs are a guilt-free, crunchy, tasty snack that will make your day a bit more super. 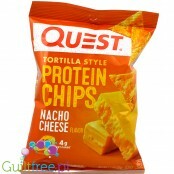 All the cheesy flavor with none of the dairy! 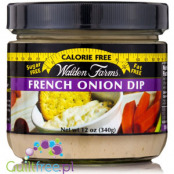 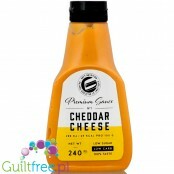 The best dang dairy free cheddar we have ever tasted! 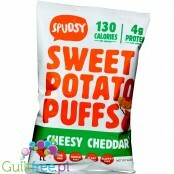 Spudsy Sweet Potato Puffs are a guilt-free, crunchy, tasty snack that will make your day a bit more super. 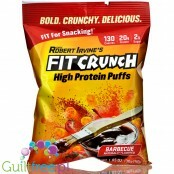 Robert Irvine's Fit Crunch High Protein Puffs are great for those looking to satisfy their crunch and hunger. 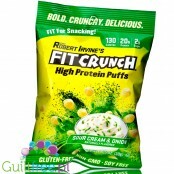 Packed with flavor and protein, these puffs are gluten free, non-GMO, soy free, have no sugar alcohols, no trans fats, no artificial flavors, no artificial colors and no artificial sweeteners. 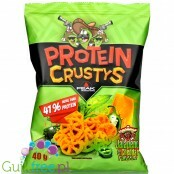 Spicy, crispy and high in protein - these are the protein crusties from Peak International! 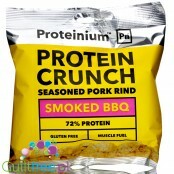 The piquant-spicy protein snack delivers over 41% protein and contains 50% less carbohydrates than comparable snacks! 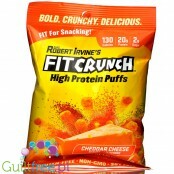 Thanks to this composition, the Protein Crustys are the ideal nibbling for all athletes! 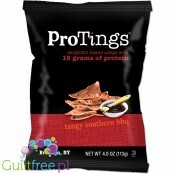 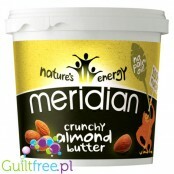 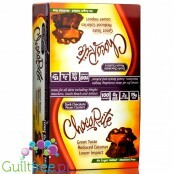 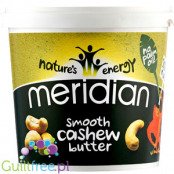 Very moorish crunchy snacks, high protein, low fat and calories. 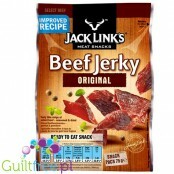 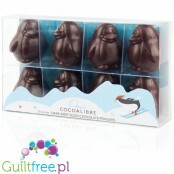 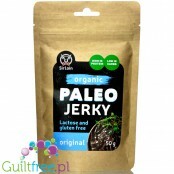 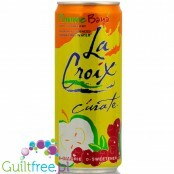 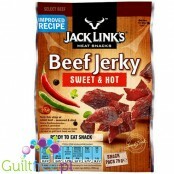 Really strong natural flavour, impossible to stop eating until the whole pack is empty. 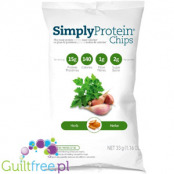 100% natural, gluten-free, protein-free chips with low fat, carbohydrates and high protein content (almost 50%)Simply Protein is produced exclusively from natural ingredients. 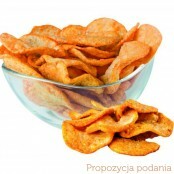 Strongly crunchy, spicy paprika. 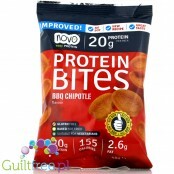 100% natural, vegan, grainless, gluten-free GMO-free protein chips with low fat, carbohydrates and high protein content (almost 50%)Simply Protein is produced exclusively from natural ingredients. 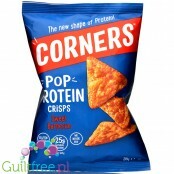 Strongly crunchy, garlic-herbal. 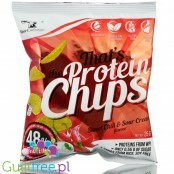 Tomato-tortillas protein chips. 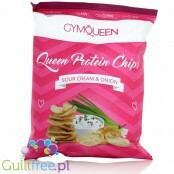 100% natural, vegan, non-gluten, gluten-free GMO-free protein chips with low fat, carbohydrates and high protein content (over 50%)ProTings are made exclusively from natural ingredients. 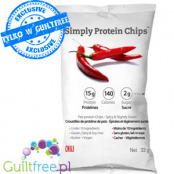 100% natural, vegan, gluten-free, protein-free chips with low fat, carbohydrates and high protein content (almost 50%)Simply Protein is produced exclusively from natural ingredients. 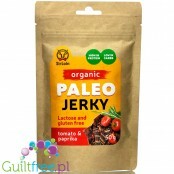 Strongly crunchy, with the taste of grilled tomatoes. 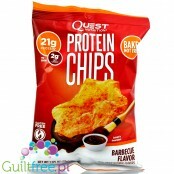 BBQ tortilla protein chips. 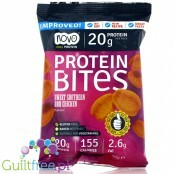 100% natural, vegan, gluten-free, GMO-free low-fat, high-protein, protein-rich protein chips (over 50%)ProTings are made exclusively from natural ingredients. 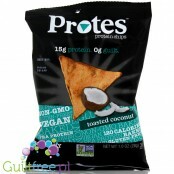 Coconut-salted protein crisps in the shape of crispy Mexican tortillas. 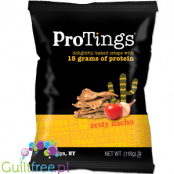 100% natural, vegan, gluten-free, GMO-free low-fat, high-protein, protein-rich protein chips (over 50%)ProTings are made exclusively from natural ingredients.